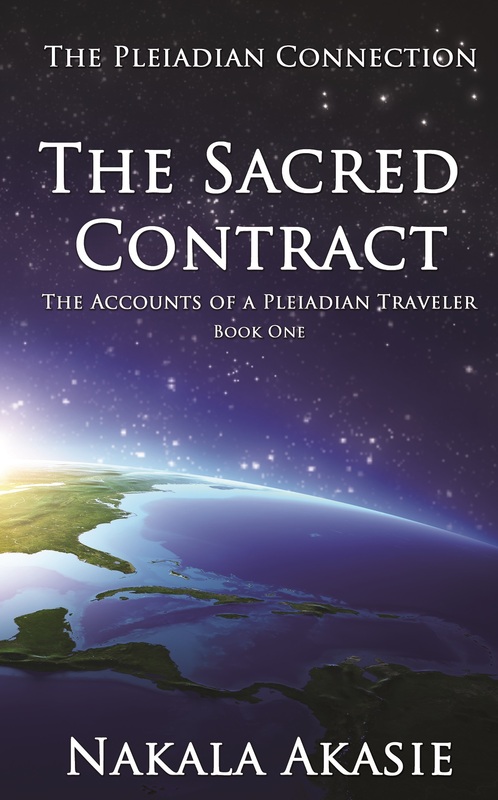 Nakala, spiritual author and channel, is guided by the Pleiadian Ascended Master, Samuel Paul to travel across the country and go into solitude to channel their next book. However, due to an unexplained illness, Nakala thinks that she must give up her greatest love to write in order to heal her body. 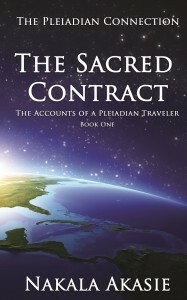 Nakala is taken on a wild ride of fantastical communications with the Beings of Light who assist her in the process of healing and awakening to her Divine Truth in order to fulfill her Sacred Contract.